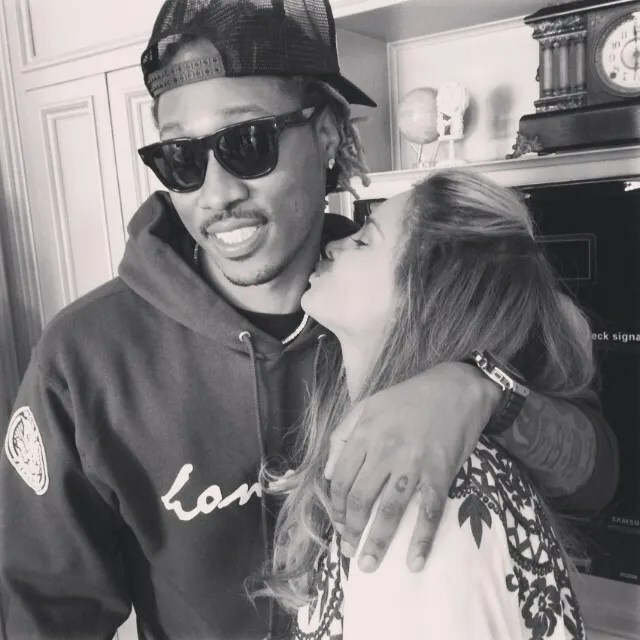 Ciara and Future celebrated the upcoming arrival of their unborn child with a baby shower at a private home in Los Angeles over the weekend. Dressed in a white and burgundy, lace-embroidered Naeem Khan caftan dress, Ciara was all smiles as she greeted guests on Saturday afternoon. 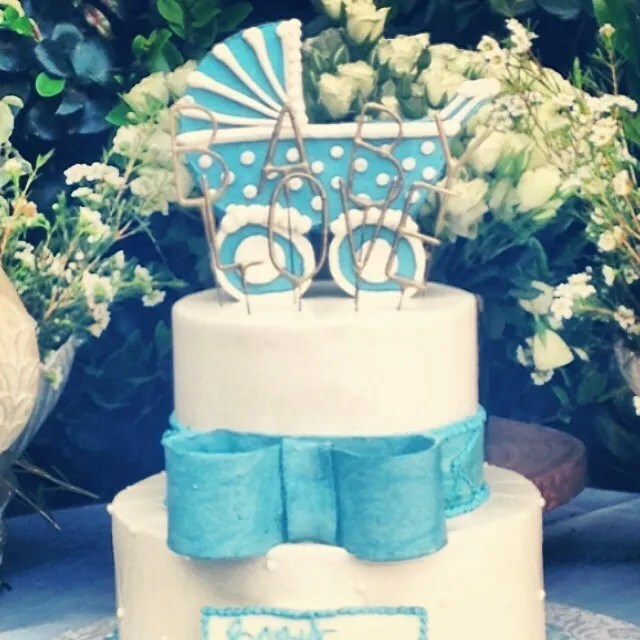 The Body Party singer, who is expecting a boy, was flooded with blue-colored gifts and toys. 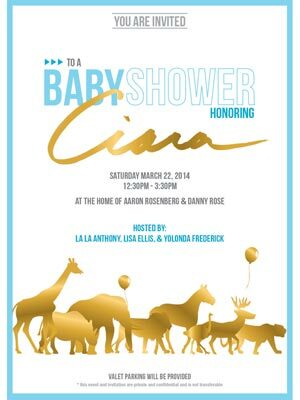 The event was hosted by her friends La La Anthony, Lisa Ellis and Yolonda Frederick. Kim Kardashian and her mother Kris Jenner were also in attendance for the party. Ciara’s parents, as well as Future’s mom Stephanie was also there. 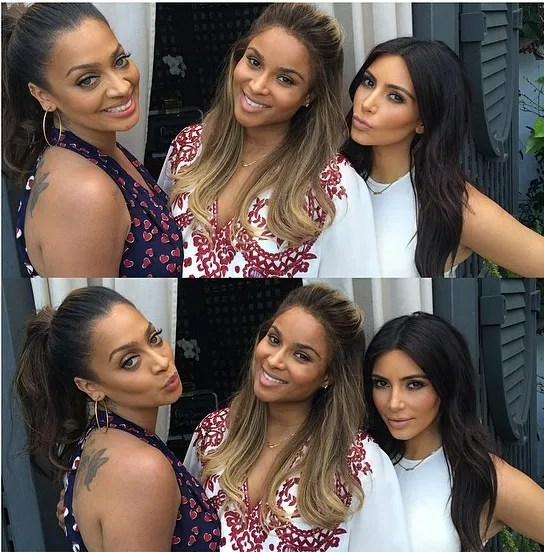 Ciara, La La and Kim shared photos on Instagram from the event. Check them out below.